More than one billion people are living in darkness. To tackle this problem, Jacqueline Novogratz places her big bet on a new, off-grid energy system that can provide sustainable electricity for all. What is the Big Bet? We have to take advantage of the decreasing prices of mobile technology and solar energy, in order to make sure that everyone gets access to sustainable and reliable sources of energy. By betting on a transformation from unsustainable sources to solar energy we can change the lives of those living off-grid. Why is there a need for this Big Bet? More than a billion people are living without access to electricity. 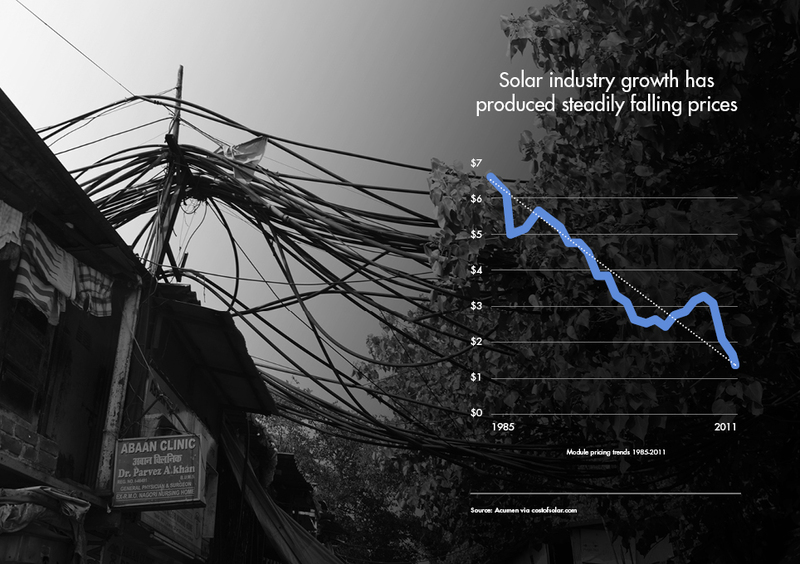 This means that a lot of them have to rely on unsustainable sources of energy like coal and oil. Access to electricity is also a question of dignity and that is why we have to think in new ways in order to expand the possibilities of people getting access to more sustainable energy. What could be the effect of the Big Bet? A successful and fully built solar energy system could create access to electricity for the many people currently living in darkness. It could secure a more economic and environmentally sustainable source of energy and possibly play a part in averting a climate crisis. 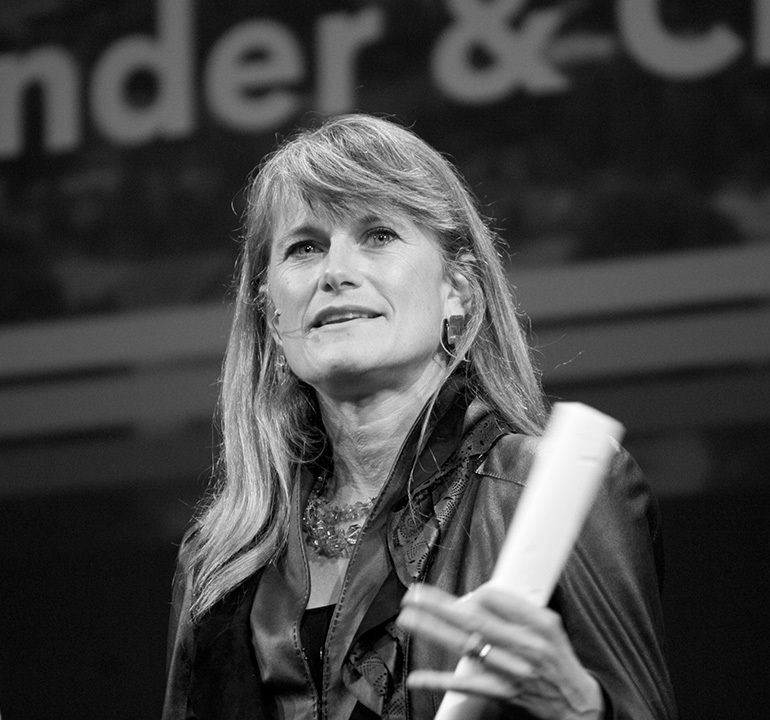 Jacqueline Novogratz is founder Acumen, a not for profit global venture capital fund and a world-renowned thought-leader.